LuxeHome is the world's largest collection of premier kitchen, bath and building products boutiques and is conveniently located in Chicago's renowned Merchandise Mart. 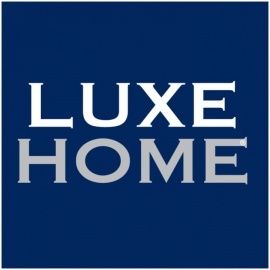 LuxeHome is the world's largest collection of premier boutiques for home building and renovation. 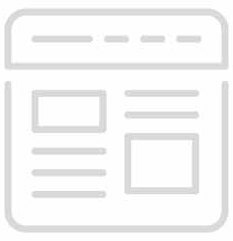 Kitchen and building products boutiques.